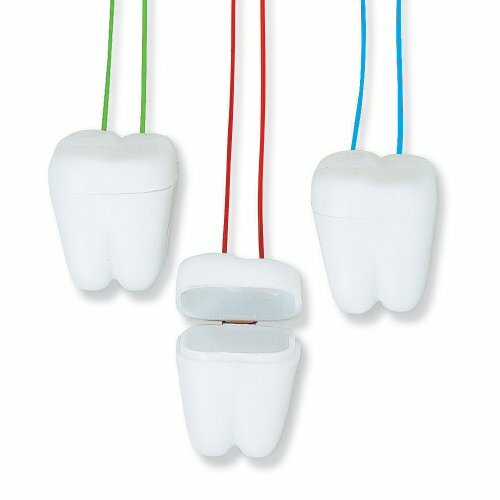 February is National Children’s Dental Health Month. 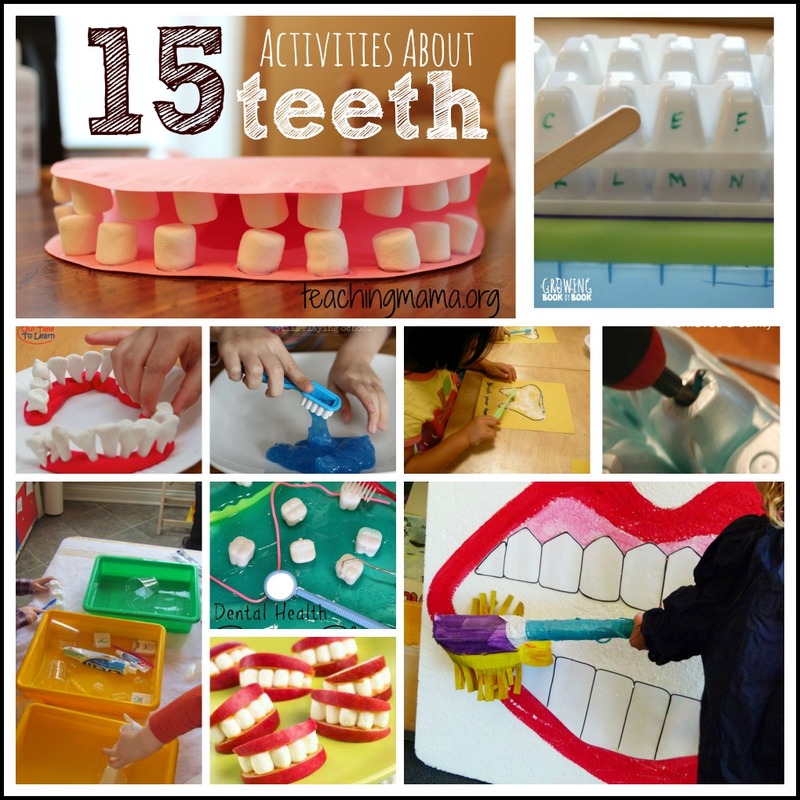 Since I think it’s important to each preschoolers about cleaning teeth, I’m sharing with you 15 very FUN activities to do that all involve teeth! Disclaimer: This post contains affiliate links. See my disclosure for details. 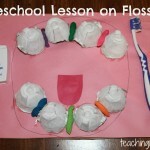 There are so many hands-on way to learn about brushing teeth, cavities, flossing, and more. 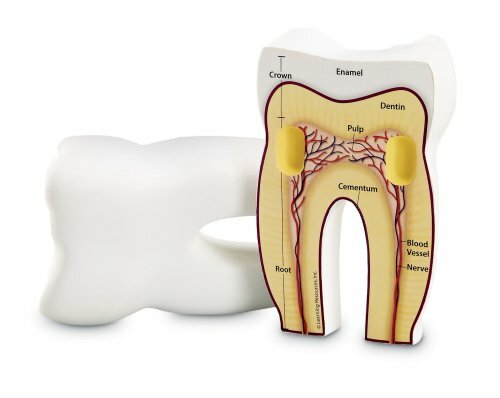 Here’s a collection of learning activities that are all about teeth! 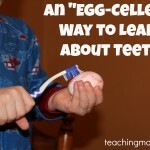 Here are some of my favorite resources for teaching about teeth! Hope you’ll try some of these out and let me know how they go!! What a great resource! Thanks so much for including our ideas! Nice one…I got some creative ideas which will help my son to complete his school project. These are some really cute ideas! 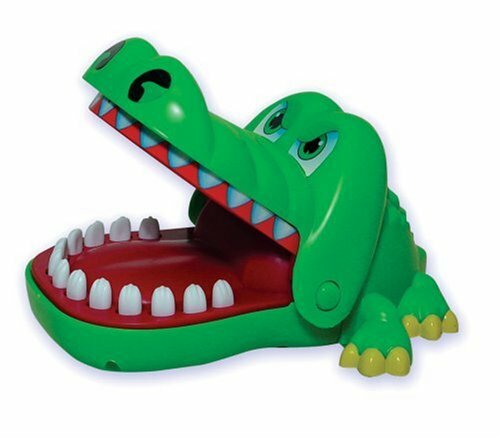 My son has some major problems with brushing his teeth. I think some of these games might help, so thank you for sharing! 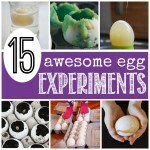 These are such fun and creative activities! I can definitely see us using some of them at our co-op preschool. The apple teeth snack would probably get a lot of laughs and giggles from the kids! Thanks for a great list! 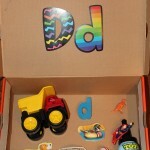 These are such a creative activities which are useful for kids to learn something new. 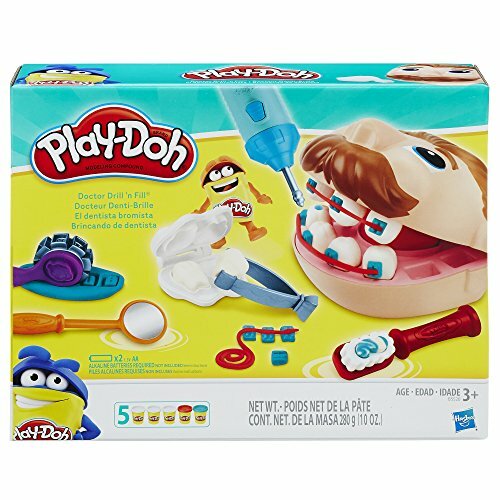 These kind of fun activities will helpful for them to improve their skills. Super resource! Just what I was looking for as we’re setting up a child friendly area in our dental practice. Thanks so much!!! 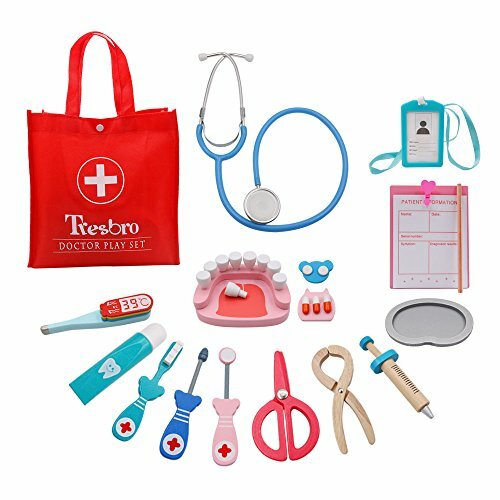 I absolutely love any type of activity for young children that teaches them a love of and the importance of dental health. You have put so many together that can make it fun for them. Thank you! Great post! 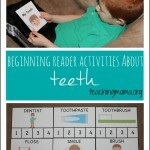 these are certainly some great activities to help teach children about the importance of dental health. Thanks for sharing! Great post! 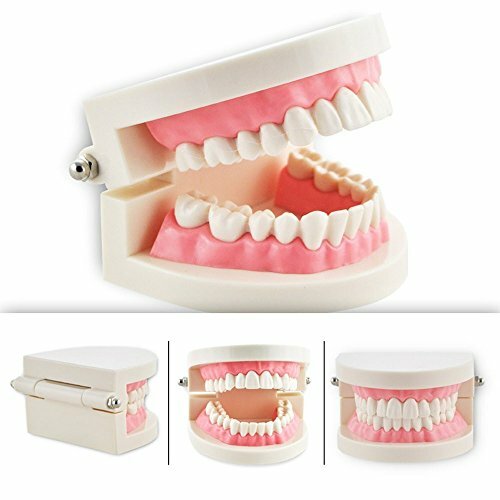 I especially love the model mouth activities – having a physical replica of the types of teeth will really help educate children on oral health and instill great hygiene habits. Thanks for sharing! Nice and innovative way to teach the kids. It make them to follow in real time. 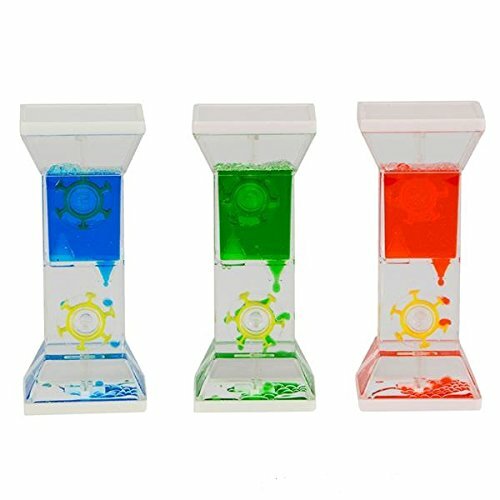 The toothpaste slime would be a great bonding activity to do with your kids as well as teaching them about oral health. Great ideas. Thanks for sharing! Wow these are all wonderful ideas! 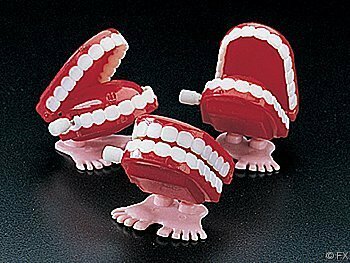 Our family dentist at Southern Charm Dental told us about a few other ideas but I really like these as well. My children love learning about their smiles!